Although some patients don’t mind frequent daily injections, many object to this painful inconvenience. For these people an alternative may be insuflon™, an indwelling subcutaneous soft cannula. insuflon™ can be used by adults and children (even infants) and was initially designed to help children and their families to come to terms with diabetes. By virtually eliminating the needle pain associated with daily injections, insuflon™ can increase therapy compliance. 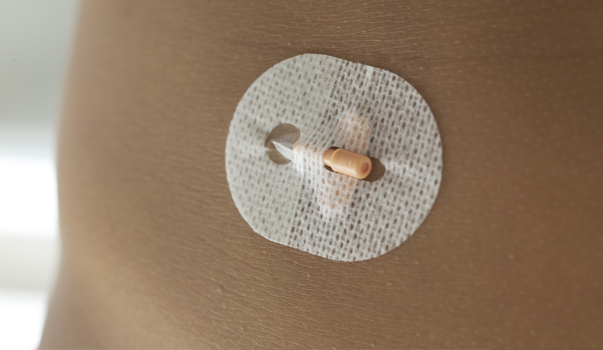 Currently, insuflon™ is being used successfully in many specialties throughout the hospital and at home to administer subcutaneous medications. 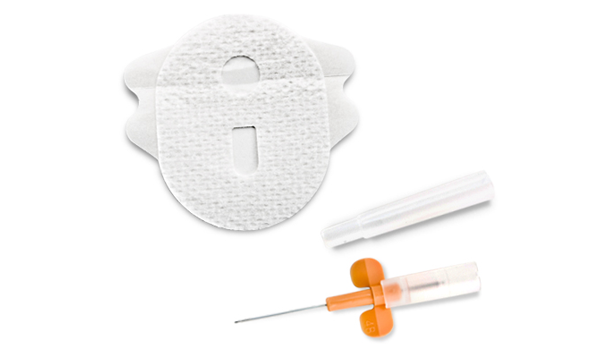 insuflon™ consists of a soft cannula that is gentle to the tissues. It is small and easy to handle, only 18mm (0.71″) long and 0.6mm (0.02″) outer diameter. Insertion of insuflon™ is simple. It is inserted subcutaneously into the fatty tissue of the body at a 20-45º angle. The steel needle, which is used to introduce insuflon™, is then removed leaving the soft cannula in place.insuflon™ has a small membrane through which medication can be injected painlessly. 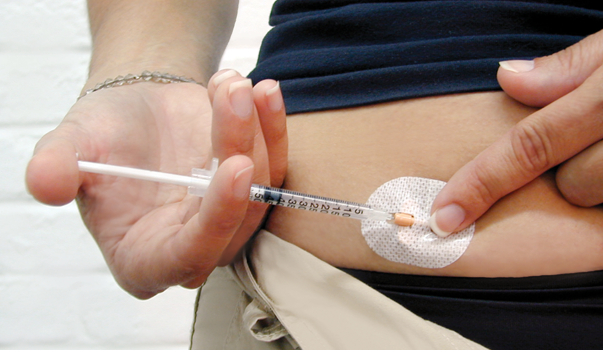 insuflon™ is held in place by a skin-friendly adhesive with a built-in see through window to allow visual inspection of the injection site.